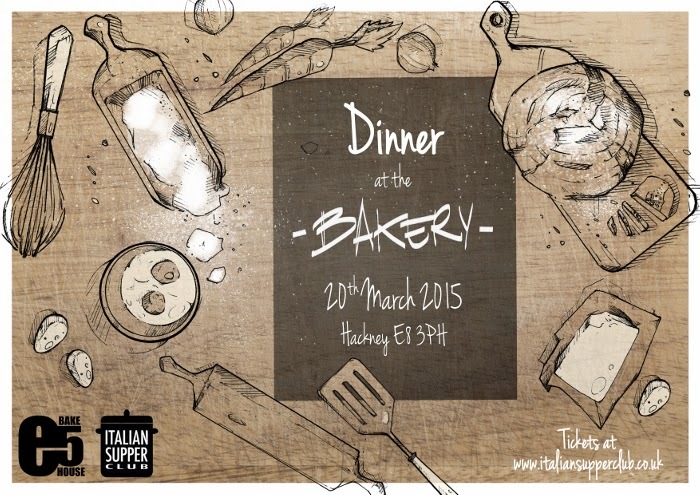 The Italian Supper Club's March event takes place at The E5 Bakehouse (in E8...) on Friday 20th March. Expect some great Italian cooking, and a very friendly atmosphere - just 24 seats - all for £35. 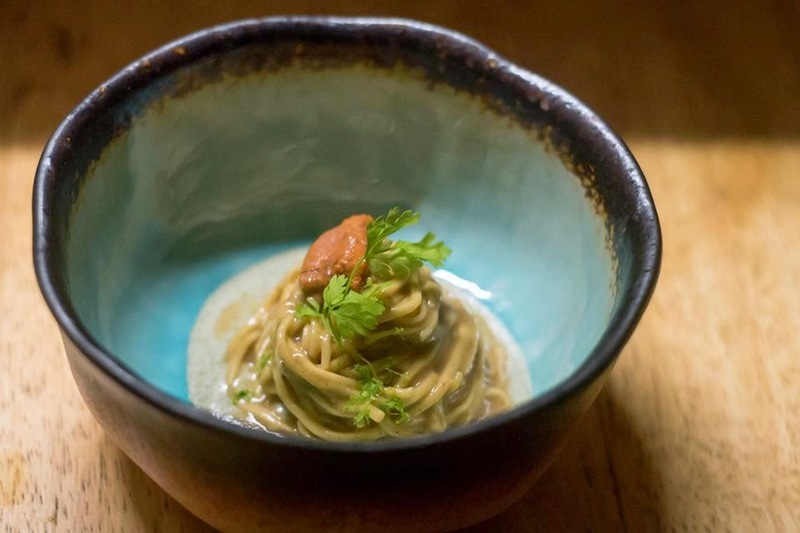 "As we always like to offer you a new theme, this time it's about a place where Italians love to hang out, faff about, meet friends, have a chat and buy something we couldn't live without: il pane! In collaboration with our friends at the E5 Bake House, we would love to see you:"